After training as a tool & die maker in post-war Germany, my father—Eduard “Edi” G.—emigrated to Canada in the 1950s. By the 70s, he had founded a company and spun up the third iteration of his factory. By the 80s he had designed and implemented a product system that tied together sales, marketing and manufacturing. In honour of the 17th year since my father’s passing, this is the story of Edgee-17. Travel anywhere in the world today and, if you’re paying attention to such things, you’ll see the same lamps everywhere. 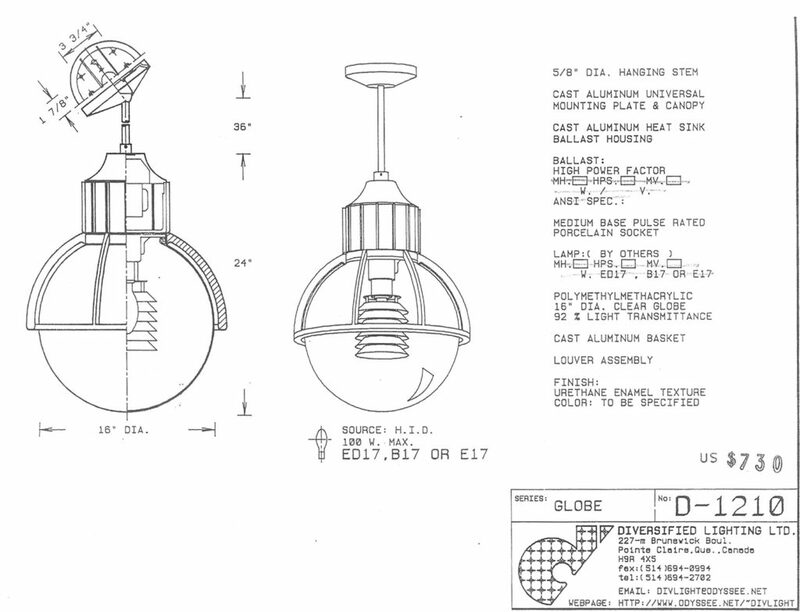 When he founded his company, my father’s goal was to make whatever lamps architects cared to specify. It was a custom job operation, fulfilling orders to light up parking lots, shopping malls, entrance halls, churches, residential complexes, office buildings of all types. 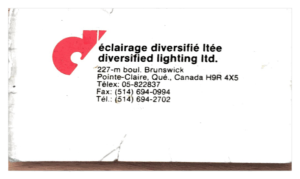 He named the company “Diversified Lighting”, to signal the fact that they could build anything. Turned out though, the same basic styles kept coming up. 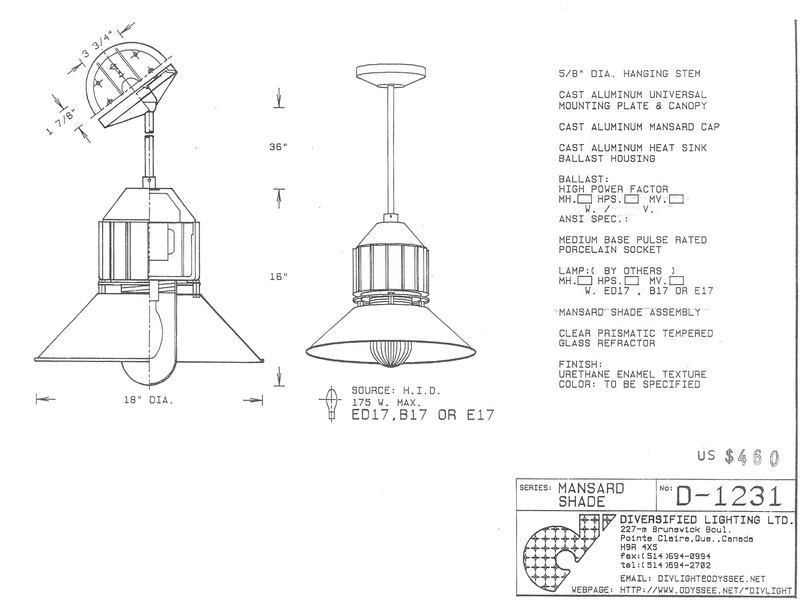 All most customers ever really wanted were cylinders and globes, a few basic shade types, either on a post top, an arm or suspended from a ceiling. Not only could production use an efficiency bump, but competition was getting stiff; anyone could make this stuff. Dad needed to innovate on something and the first thing he did was address a heat problem. The ballasts needed to power the various HID (High Intensity Discharge) light sources like HPS (High Pressure Sodium) widely used at the time—the orange glowing ones—got very hot. Normally the ballast housing was made of a piece of spun aluminum. Not only was that inefficient in terms of heat dissipation, but also the spinner was the highest paid specialized labourer in the factory. So Edi developed a cast aluminum housing, with fins. The heat dissipation proved to be tremendous, as was the cost savings. Once he had this in hand, he realised the potential: lots of stuff could be built on this platform. So, he designed a product system. 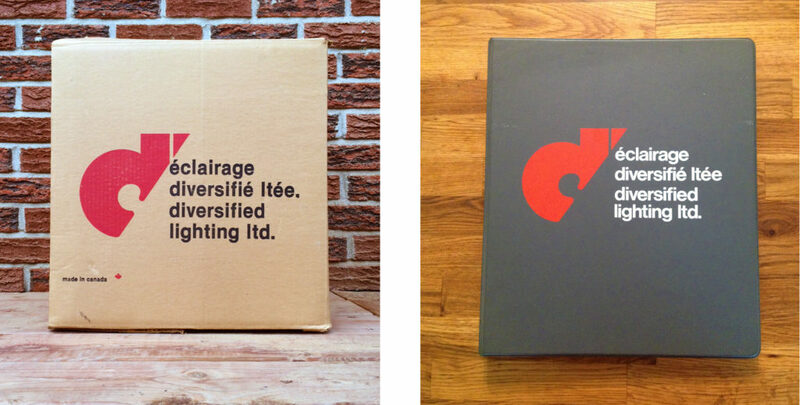 My father was not an egoist, but neither was he particularly brilliant at branding. He named the system after himself: Ed G. became “edgee-17”. 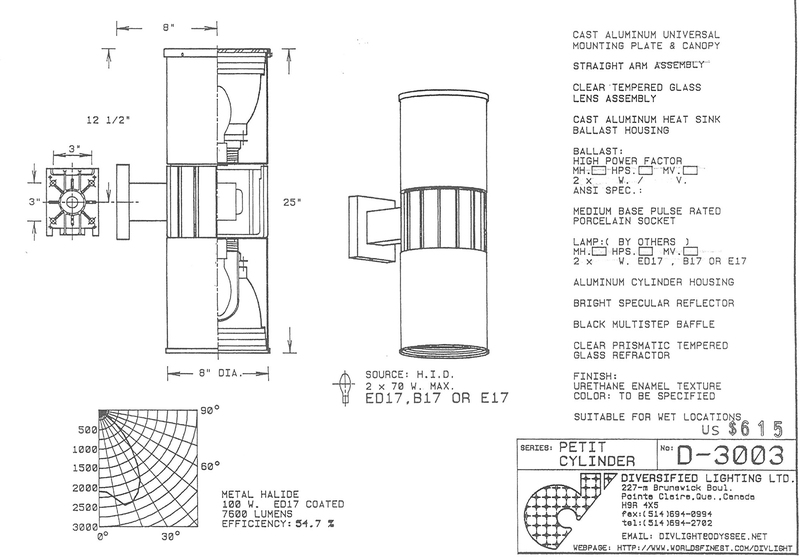 The 17 referred to the inside diameter—17cm—of the finned cast aluminum ballast housing, the core of the product system’s design. With about 40 standardized component parts, Diversified Lighting could quickly and efficiently answer 90% of its business inquiries. But the system was not just a tool for manufacturing. It tied together sales, marketing as well as the flow of materials and work in the factory. The component parts all have abbreviated descriptive labels: BHD (Ballast Housing Domed), PC (Petit Cylinder), SM (Surface Mount). On a phone call with a prospective client, the sales agent put together a proposal, with a customized drawing and quote—each part having a fixed price—and fax it off in minutes. The drawing the sales agent faxed for approval to the customer, once approved, is the same that was handed to the factory foreman. Using printed transparencies, the sales person assembles BHT-GO-B-LAD-HG, faxes back the drawing with a cost-per-unit. 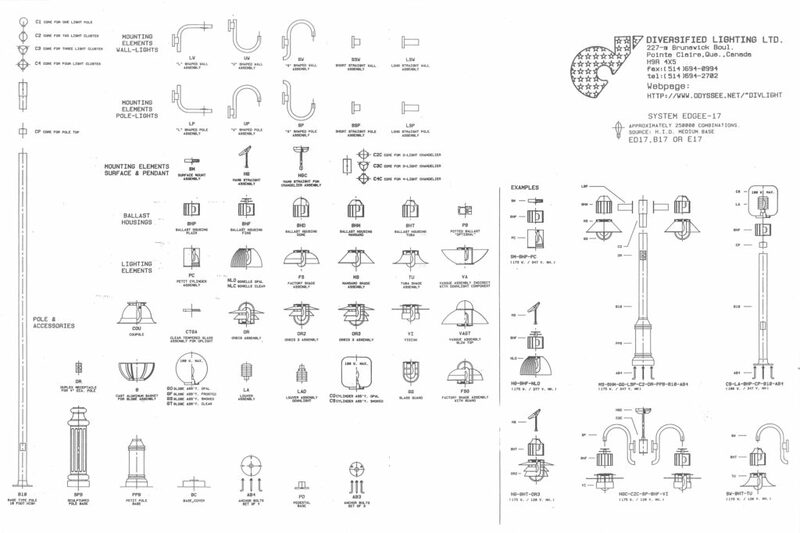 The process produced technical drawings with specifications useful for the client and details for manufacturing. Of course, the style patterns the buyers wanted naturally persisted. To make everyone’s lives easier, drawings for the most popular ones were pre-produced and assembled into catalogs. Clients could leaf through them, pick one and easily customize some aspect of it. 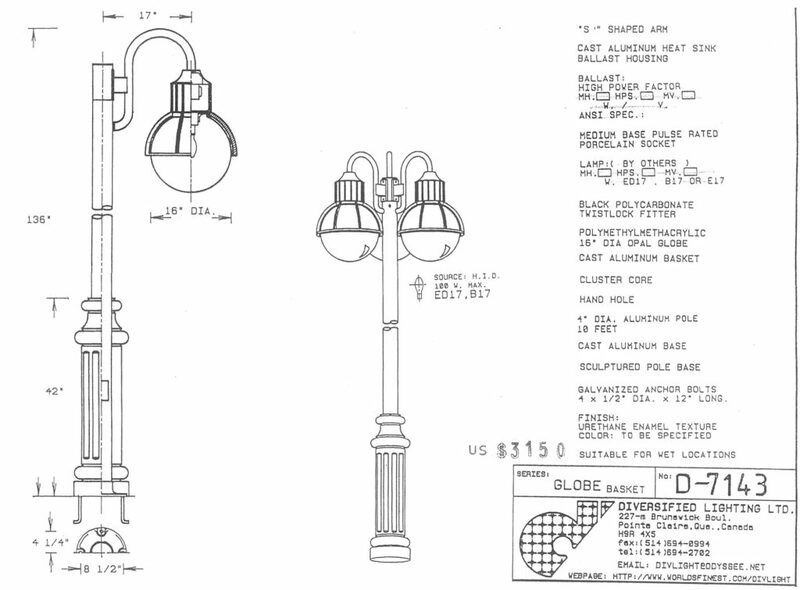 Sort of like NikeID for industrial & commercial lighting… in the 1980s. The catalogs full of such drawings and a traveling trade show booth were the primary marketing channels. Unfortunately I have no photos of the packable modular conference booth. It was accompanied by some of the core parts and the whole thing demonstrated at trade shows all over North America. Dad often went to these himself, meeting his reps and proudly demoing the system. For many years, the system worked. Orders flowed and the company thrived. The spinner was kept busy making all the shades and reflectors rather than the ballast housings. In the end though, the economy changed, things were mismanaged and all was lost. Regrettable mistakes were made and when Edi passed, all we could do was quickly sell the company and all its assets. Today, all that is tangibly left is a single catalog and a few boxes, stored away in a basement. However, for me, the learnings went deep. 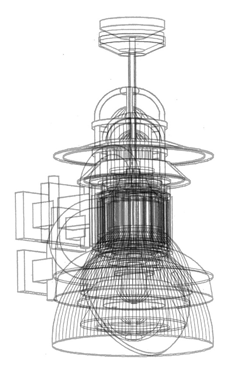 I spent my teenage summers working in the factory manufacturing parts and assembling lamps. In the office I assembled drawings, catalogs. I listened in on phone calls with reps and clients, suppliers and shippers. 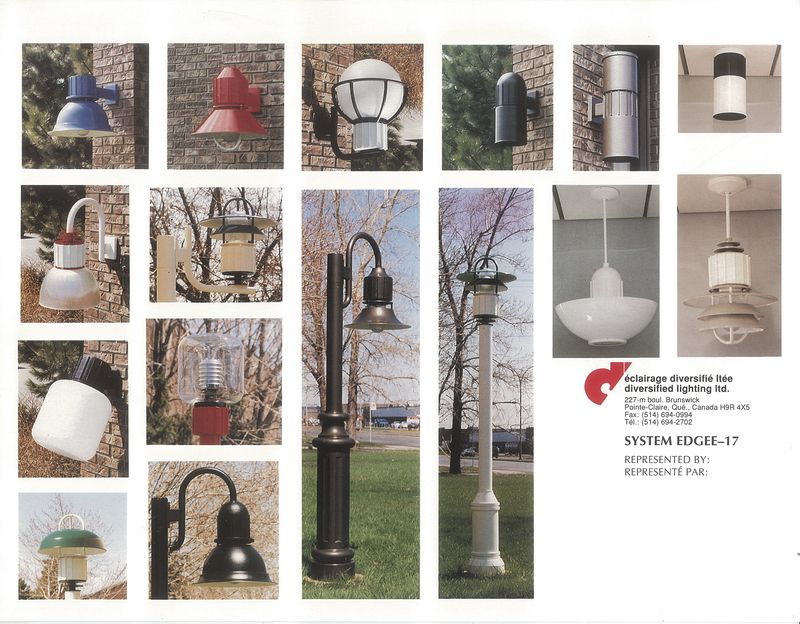 The edgee-17 system, because it was both visual and textual, created a company & product culture: everyone spoke the component language. Everyone knew what it meant when someone said “We got a huge order of fin-topped cylinder wall-mounts!” Even now I can see that particular beast in front of me, in drawing form, in disassembled parts on my workbench, assembled, boxed and installed on a wall outside some shopping mall in Minnesota. I can see Alberto, the Argentinian spinner, making the cylinder. Arnutt Joe, our Trinidadian machinist, getting the ballasts ready. Randy, Anglo-Canadian, welding the arms, and Gilles, Québécois, spraying away in the paint booth. Wafa, a lovely Egyptian lady, and Eva did everything from accounting to keeping the place together. Luis, from Honduras, was the technical draughtsman and shop foreman. And of course, for many years my best buddy, John Q; together we must’ve assembled, packed and shipped thousands of lamps. 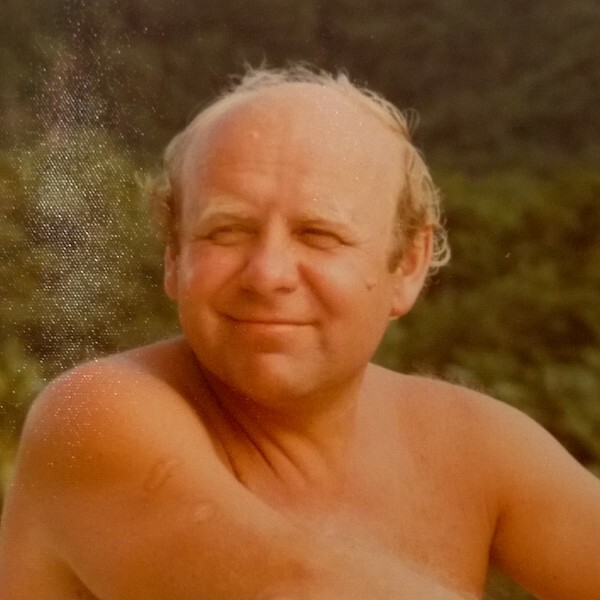 My father, born to German grain millers in present-day Romania, made a company, a product system and a culture that brought a tremendously diverse group—there were many more characters—together, and for a few short decades we put some light into the world. The front of the former and last Diversified Lighting Ltd. He was agenius. May he rest in peace.